Please don’t hesitate to get in touch for a quote for either approach. While all of our lines are themselves easy to install, some installations can be particularly unique and tricky. 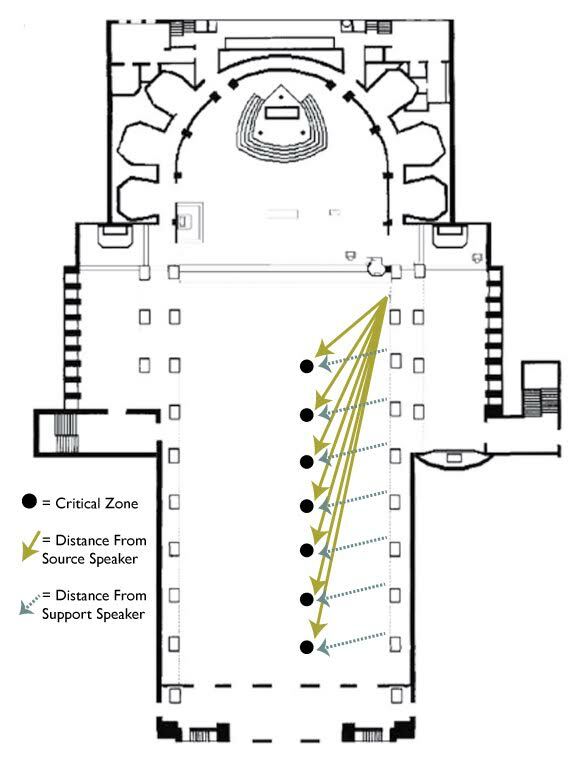 Mixed use interiors like restaurants, bars, and houses of worship, where sound delays and multiple advanced design solutions are required, can be difficult to address without an adequate dose preparation, education and experience. For these, we offer additional design services. For our CAMM Commercial line, we take our design services to the next level on installations that require considerations for, among other factors, advanced or nuanced approaches to digital delay. With the collected wisdom and experience of our professional community, wee can connect installers with professionals that have thousands of installs under their belts to aid in equalizing the area. Each of those on our team of AV veterans have been in the business for decades and can quickly and professionally provide the insights you require for completing even the most complicated installation. 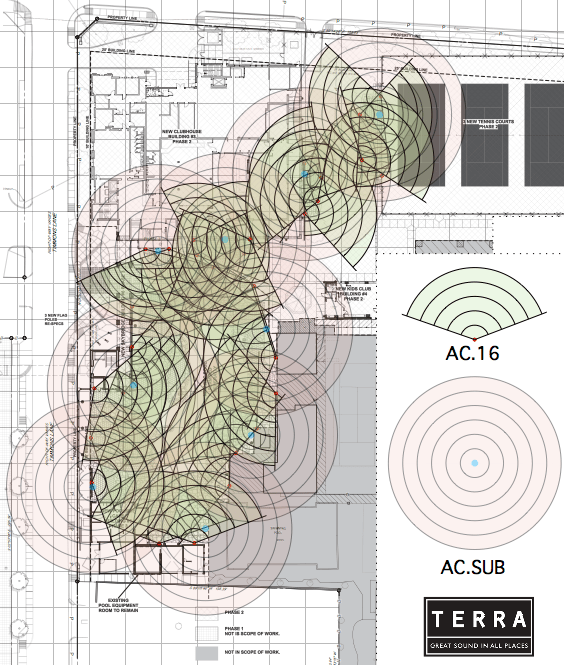 For complicated installations of any of our lines (both indoor and outdoor), on which some advisory might be helpful, simply send us your location specs and we can offer detailed audio site plans, recommendations and schematics for installation.